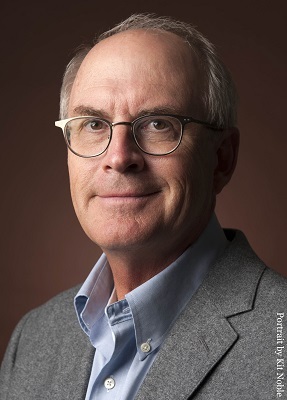 Historian Nathaniel Philbrick returns to Seattle to speak about his new book, In the Hurricane's Eye: The Genius of George Washington and the Victory at Yorktown (Viking), a fresh account of the year that won the Revolutionary War. 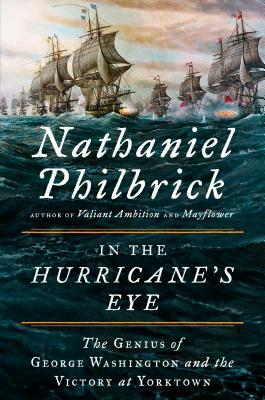 “Philbrick follows up his previous popular history illuminating lesser-known aspects of the Revolutionary War (Valiant Ambition: George Washington, Benedict Arnold, and the Fate of the American Revolution) with another insightful and accessible account of its by-no-means-inevitable success. Instead, he argues, drawing extensively on primary sources, the ‘bitter truth was that by the summer of 1781 the American Revolution had failed.’...Philbrick depicts Washington warts and all, including his responsibility for the rift with Alexander Hamilton and his slave ownership, highlighting the disconnect between the ideals of the revolution and its leaders' enslavement of kidnapped Africans. This thought-provoking history will deepen readers' understanding of how the U.S. achieved its independence.”—Publishers Weekly.